The new AML LDX10 mobile computer provides a true all-in-one device that is incredibly easy to use and highly customizable. Each unit comes pre-loaded with a series of “apps” that allow for the collection of various kinds of information. These range from simple “Item Count” applications, to more advanced “Check In/Out” functions as well. These applications are presented on a clean and easy to understand interface, which allows even a basic user to familiarize themselves and be fully operational in a very short time. In addition the LDX10 can be further customized to suit your business needs via AML’s free “DC Console” software. This program allows a user to edit existing applications for the scanner, or build brand new applications from scratch at no additional cost. These custom setups can be grouped into a brand new “suite”, delivering a set of tools that are perfect for the specific needs of the users business. AML also offers a fantastic comprehensive warranty option for the LDX10 and ongoing technical support to ensure the scanner continues making business easier on the end user for years to come. With all of this in mind, it is clear why we have chosen the AML LDX10 as our All-In-One Data Collector of 2014. 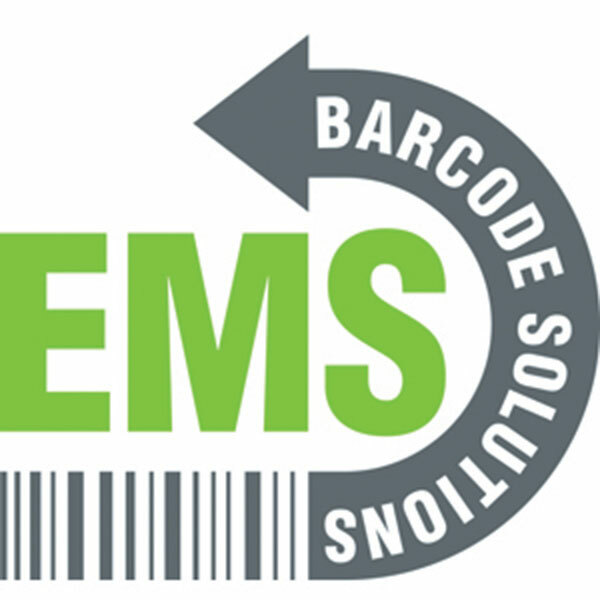 Headquartered in Euless, Texas, AML was founded in 1983 with the desire to provide customers with easy to use barcode data collecting technology. All AML hardware is manufactured in the United States. With in-house engineering, excellent technical support, and an “Everything Included” philosophy, AML has become a brand name leader in handheld scanners and mini-kiosks. Like us on Facebook to get updated news on the AML LDX10 mobile computer and other special offers!